Forind Fasteners is part of the Bossard Group. We provide state of the art solutions to solve the different fastening challenges and provide our experience and technical support to customers from the design stage to post delivery. 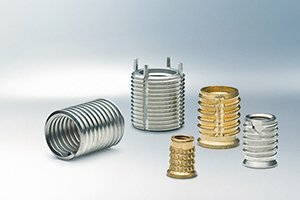 Specialists in the field of fastening systems, today, as innovative and qualified distributor, we are in several sectors such as: automotive, aeronautics, railways, medical, electronic, electrical, lighting and in many other areas of industrial application. 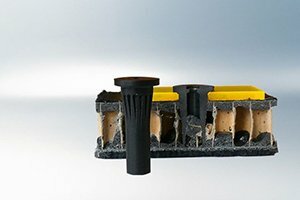 A quick, clean and reliable method of fastening connecting elements either on composite materials or on metallic substrates. 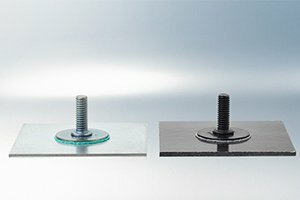 bigHead® Lean Bonding® can be used fully automatically for large quantities or applied manually for smaller requirements. ecosyn®-BCT blind rivet nuts are load-bearing threads, which are designed for applications in thin walled, high-tensile, soft, brittle and sandwich-materials. ecosyn®-BCT means (K) controlled deformation of the blind side bulge-BCT. 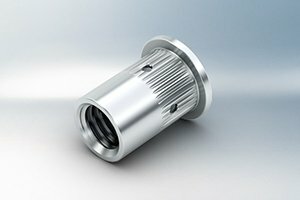 Threaded inserts create precise, resistant female threads in workpieces of lightweight metal and other materials with low shear strength.